Inspired by the sea of emotions, it is the perfect blend of innovative classic, cutting-edge modernity yet distinctly Indian timeless collection. BlackCurrant is about living the dreams of people who want style and luxury but at affordable price. 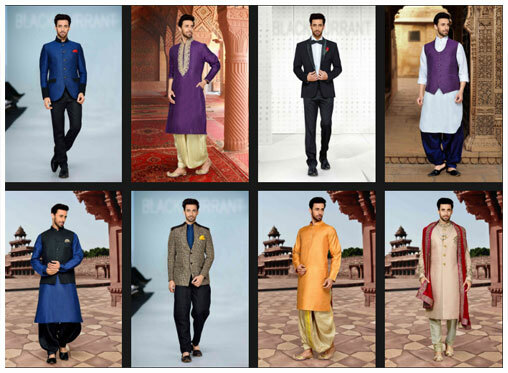 It is about keeping our Indian traditional styles and colors alive, infused with modern comforts. 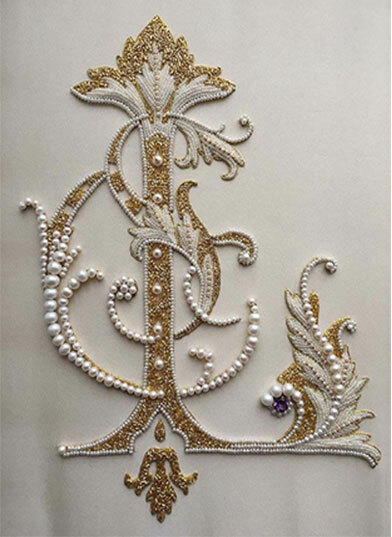 Hand embroidery is used to give traditional costumes an authentic ethnic look. The selected fabrics are of high-end quality and the best stitching technology is used for finishing the garments. Main emphasis is given on bespoke. When a little girl in her childhood itself is always imagining how to make her doll look the most beautiful amongst all the friends dolls, she would choose the most colorful fabrics, giving attention to color combinations and silhouettes, already a future fashion designer was born who would keep designing clothes in her imaginations for everyone whomever she would meet, she would love helping people in selecting clothes for themselves…..
in her teens she would cut and sew clothes for young cousins, dolls , sketch designs for her family and friends, help masters to understand her designs…. and when the right time came she took a formal training from NIFT Mumbai to fulfill her dream to convert her passion of designing into her profession. She opened her first boutique at Cuffe Parade which was a great success. The costumers loved the styles, as well as the best of cuts and fits in the garments, which excellently complimented their body shapes due to the unique customized designing. After gaining enough experience about the market needs and customer demands, she expanded her wings by associating with a renowned fashion house, which enhanced her expertise in managing big brands. The next logical step followed when she launched her own brand BLACKCURRANT in the year 2016. To satisfy customers' dreams and desires to be outstanding in their esteemed gatherings.